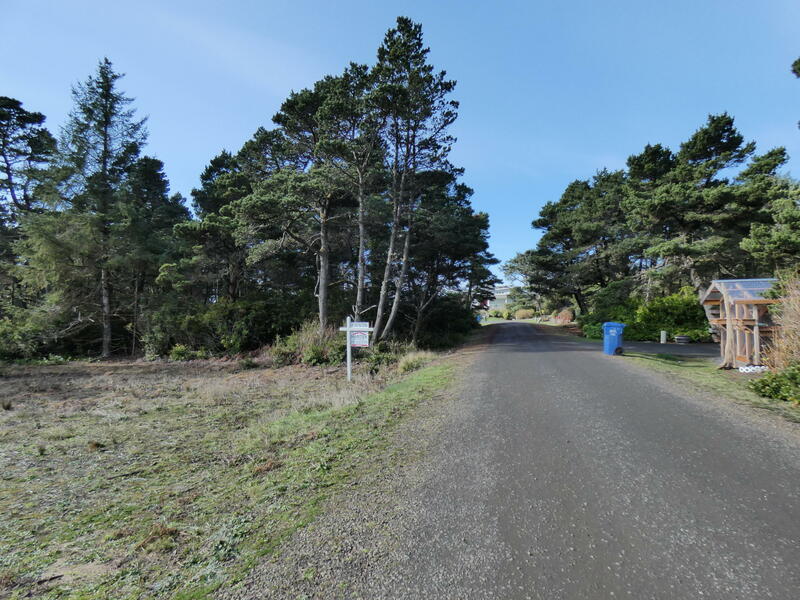 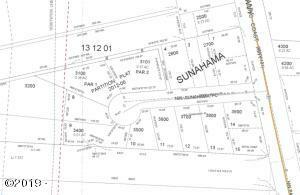 Located in the Sunahama neighborhood of Seal Rock, this .24 acre lot is within walking distance to Driftwood Beach State Park. 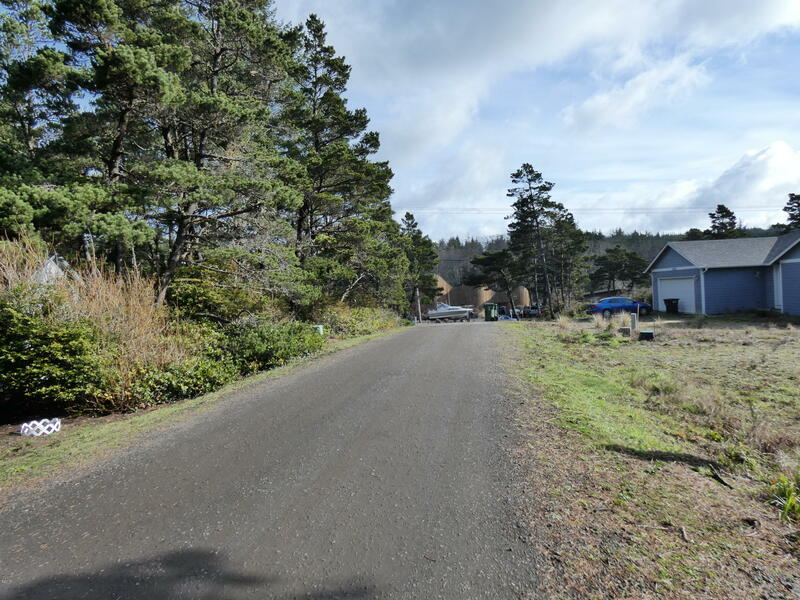 The lot is cleared and level with utilities at the street and septic approval. 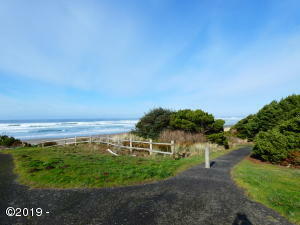 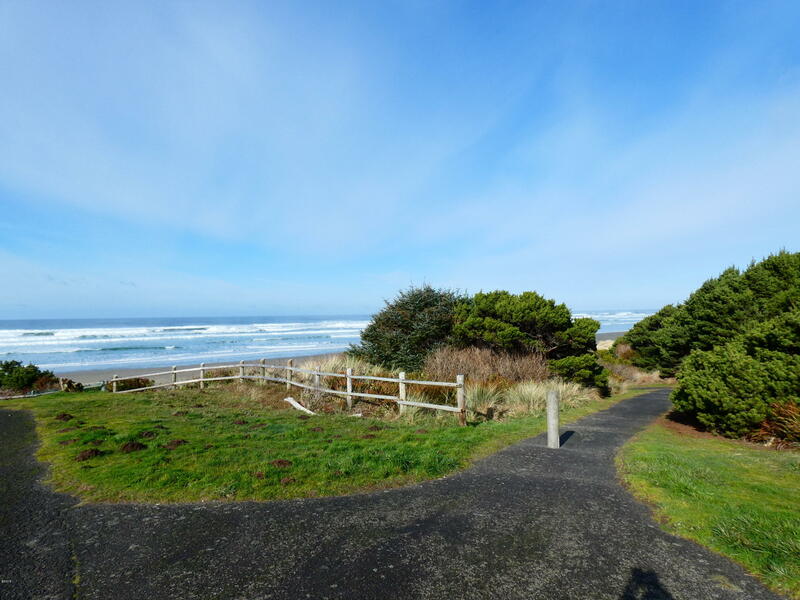 Mature trees at south and west perimeter add privacy and the sound of crashing waves is ever-present. 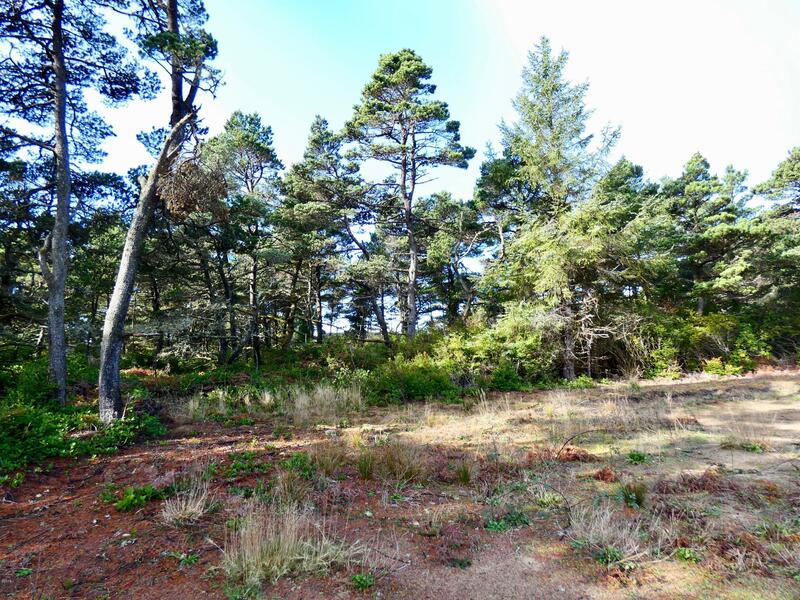 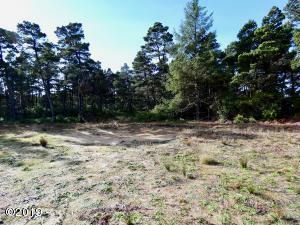 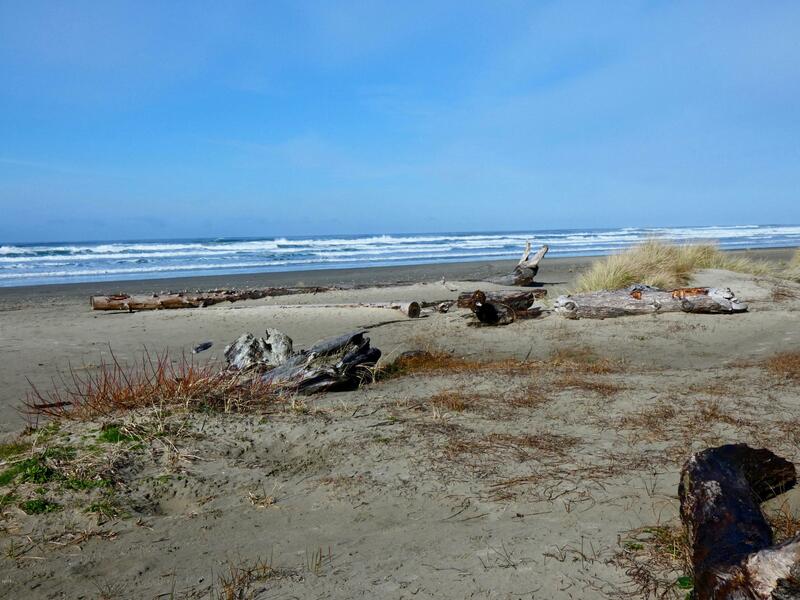 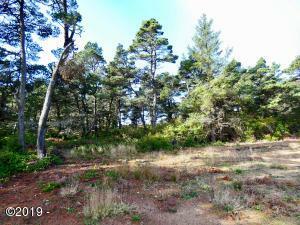 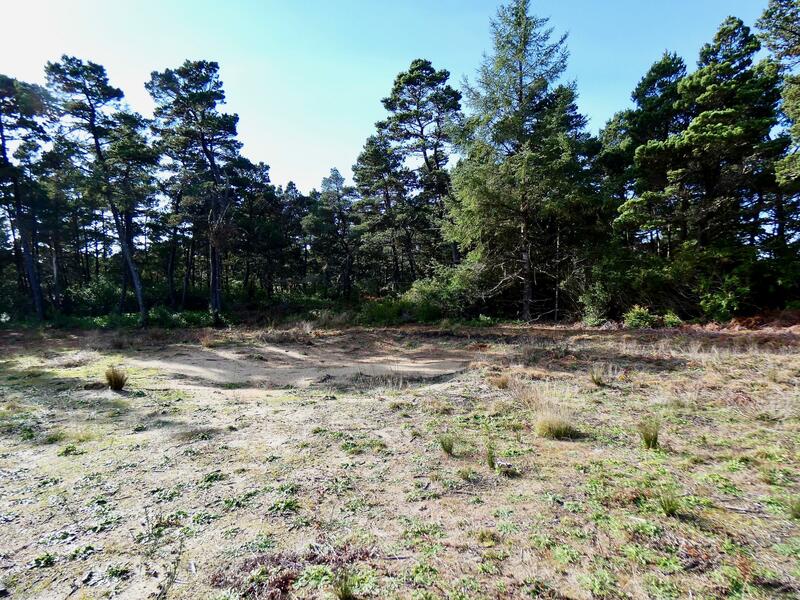 Property comes with deeded beach access (see access outline on Plat images). 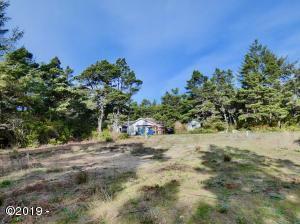 This would be a great property and neighborhood for a pre-fab or custom home. 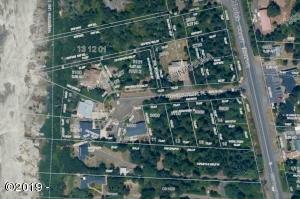 Zoning also allows for a manufactured home. 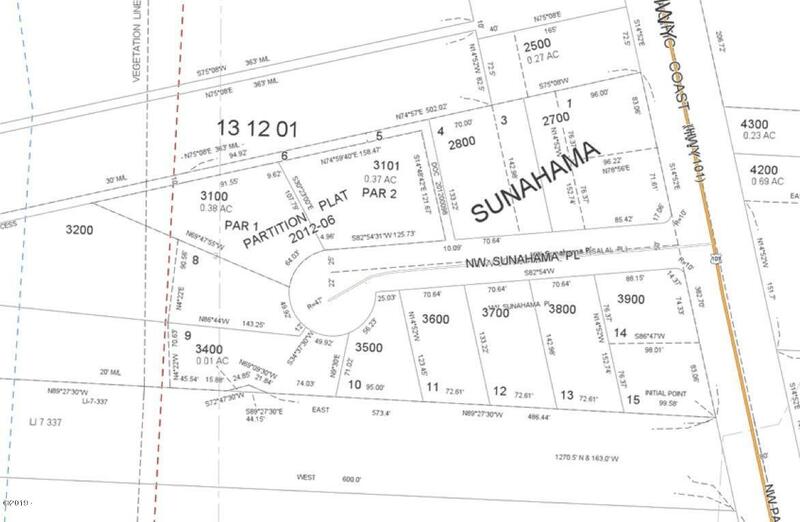 Directions From Highway 101, turn west on NW Sunahama Pl. Property is on the left.